To set the mood, it’s necessary to combine sound and good lighting for that special someone. Now you can control both with one easy product: LumaPlay Speakers. 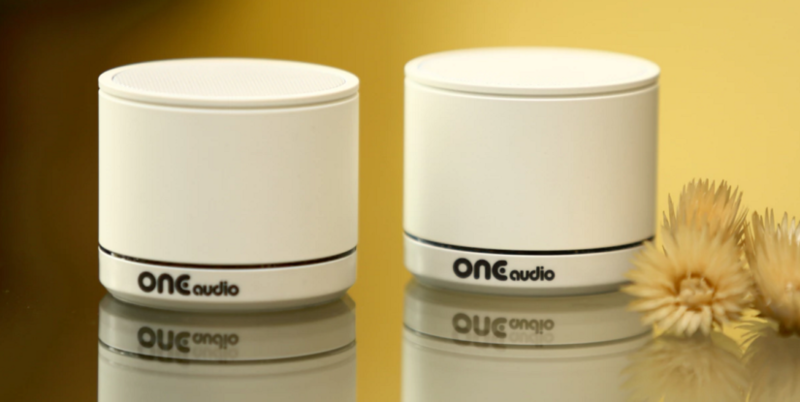 These speakers allow you to play HD music as well as control light shows from your smartphone. The LED lights can change color and always go along with the beat of the song. For $399, backers can enjoy these decked out speakers. For diehard music and lighting fans, these speakers may just be the way to go, if you’re willing to spend the money. LumaPlay hopes to raise $75,000 on Kickstarter.